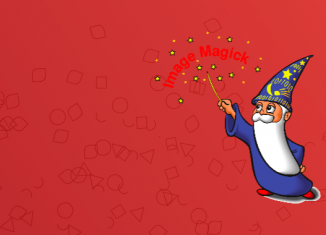 In this post, I will show how to install ImageMagick (imagick) in whm. ImageMagick is a software suite to perform the simple image conversions such as create, edit, compose, or convert bitmap images. It can read and write images in a variety of formats over 200 including PNG, JPEG, GIF, TIFF, PDF and SVG. Also used to resize, flip, mirror, rotate, distort, shear and transform images, adjust image colors, apply various special effects, or draw text, lines, polygons, ellipses and Bezier curves.